Wrigley Field cake with The Cubs logo, scoreboard and famous marquee. 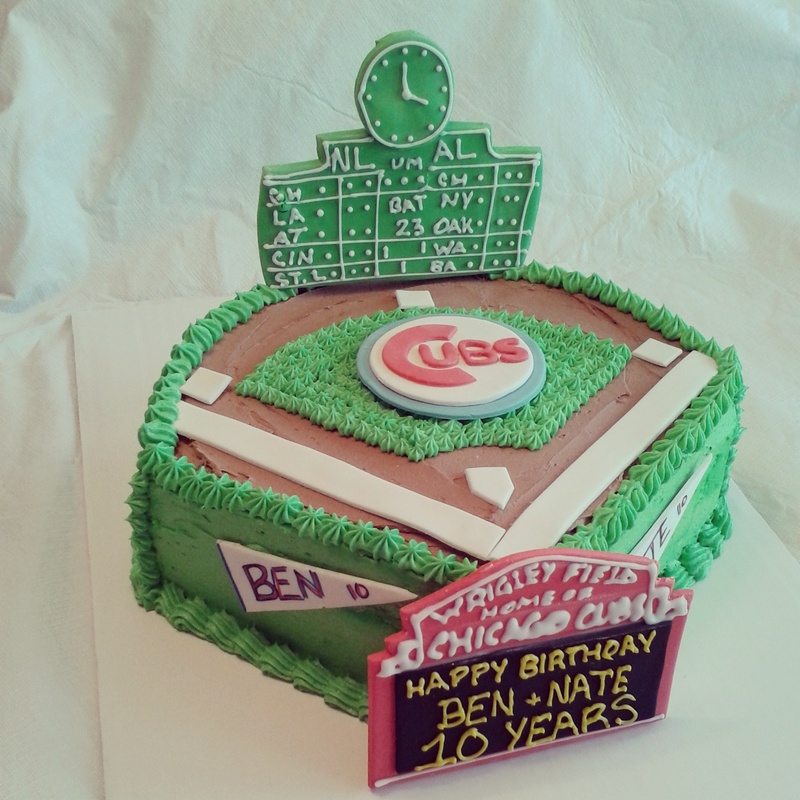 This entry was posted in Cakes and tagged Chicago cubs, marquee, Wrigley field, Wrigley field cake, Wrigley field scoreboard. Bookmark the permalink.